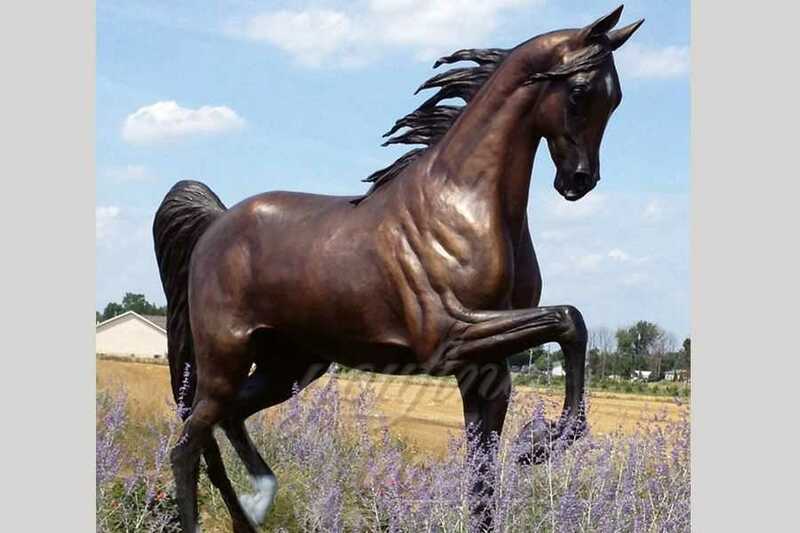 About bronze horse statue sculpture, Our experienced staff would pack and ship your item. 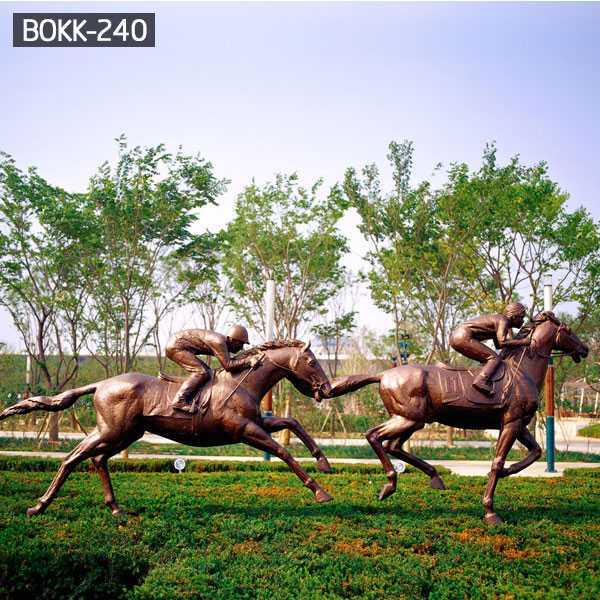 We ship worldwide.Before to order your favorite products, pls consult us the exact location of the item, the delivery time would be 3-8 weeks depending on location. 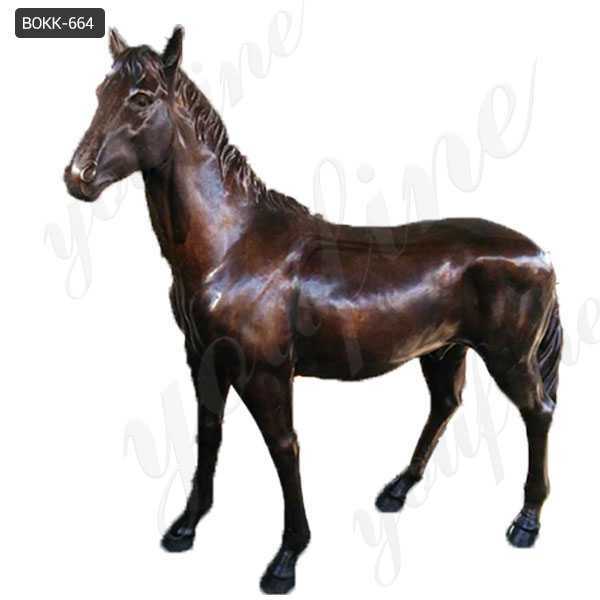 If you ordered a bronze horse statue from us,we accept the returns if the description is inaccurate, for example, the material, the size, the product time is not the same. 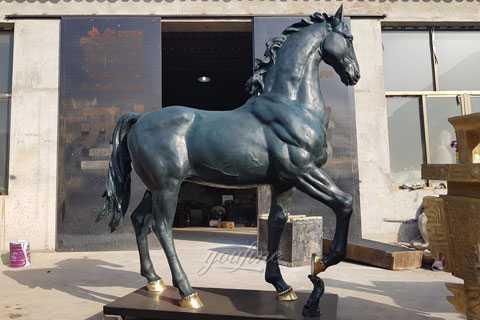 About this bronze horse statue,if you are interested in it,Very easy, Email or call us, our export manager would be reponsible for the inquire about the price(FOB/CIF/DDP), about the MOQ, about the delivery time, about the payment terms, about the shippment,and so on. 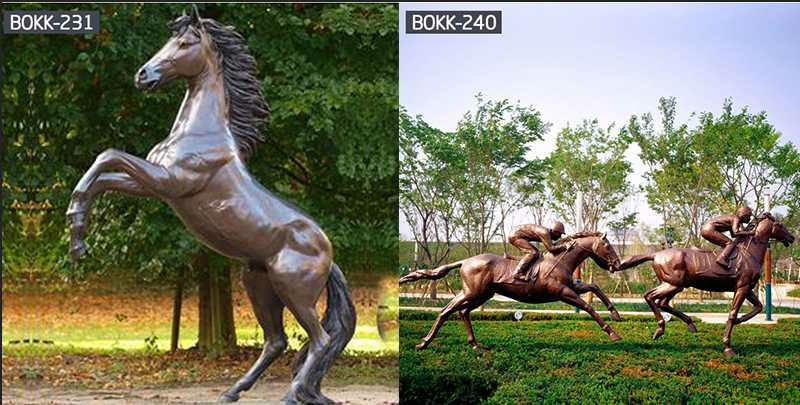 The bronze horse sculpture statue is designed a female horse and a horse baby.It is suitable for home or garden decoration, while a symbol of power.The bronze horse sculpture would be made from high quality bronze or brass. 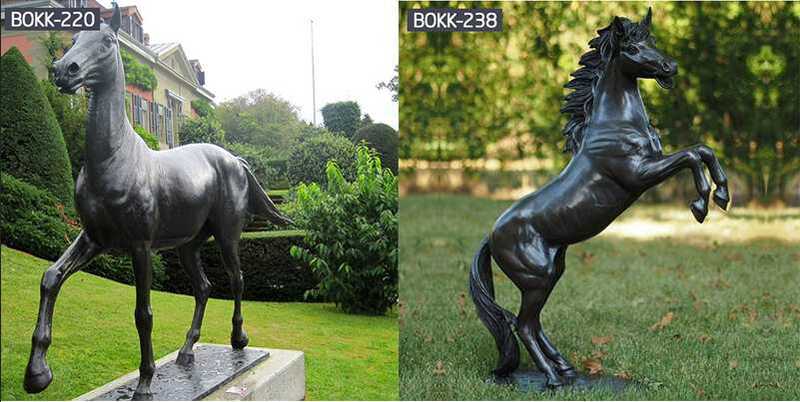 You Fine Sculpture factory locate in the” Homtown of sculpture” of China which has 36 years old in carving and business. 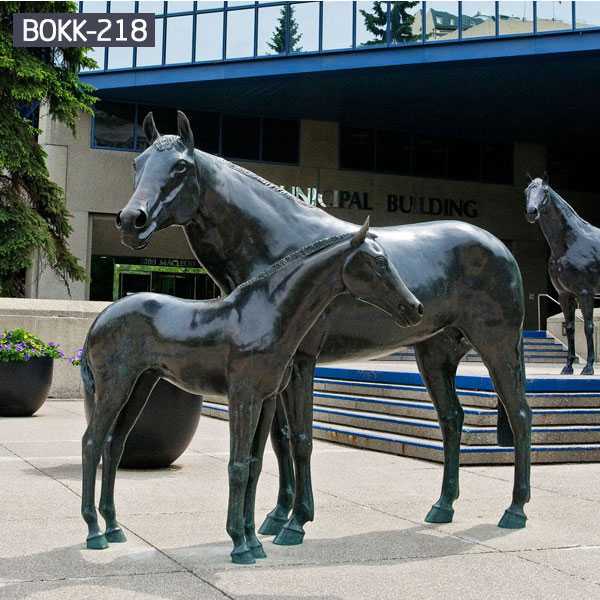 We now are one of the largest sculpture suppliers in the worldwide. 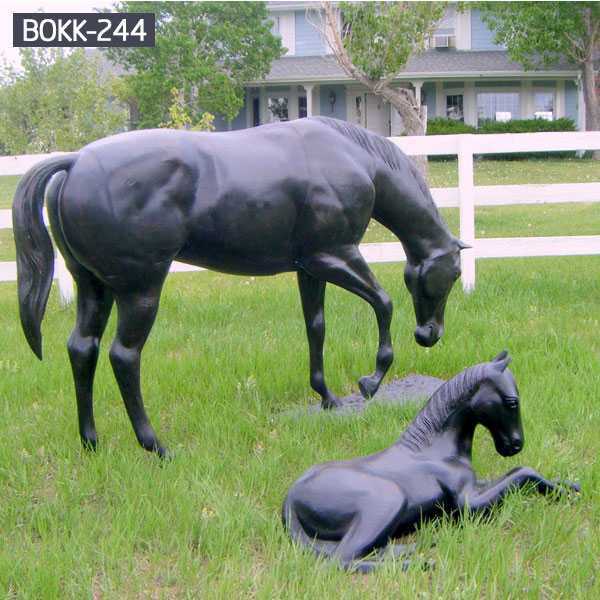 Our professional designers, workers, export department would serve you a pleasant shopping.